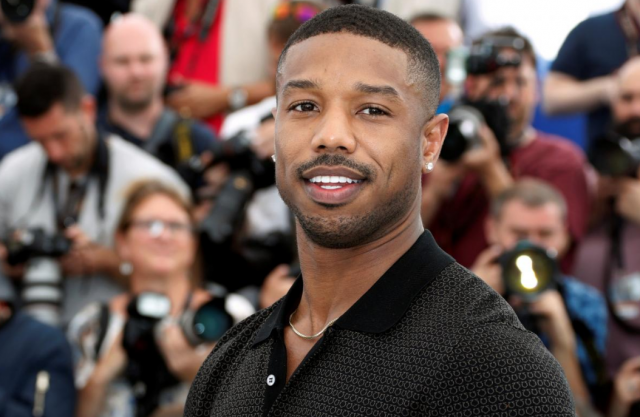 Amidst news of Henry Cavill exiting the DC movie universe as Superman comes another rumour that Warner Bros has considered casting Black Panther star Michael B Jordan for the role. By considering casting a black actor as Superman for the first time, specifically Jordan, Warner Bros is contemplating going in a completely different direction when it next adapts Superman into a film. Jordan is known in the Marvel Cinematic Universe for his role in Black Panther as antagonist Erik Killmonger. Cavill’s agent, Dany Garcia, shut down the rumor, telling fans “the cape is still in [Cavill’s] closet,” and a spokesperson from Warner Bros also told Deadline the film house hasn’t made any decisions about future Superman films. It was reported earlier that Warner Bros was the one who parted ways with Cavill, making him the second main actor to leave the DC universe, as Ben Affleck is also reportedly finishing his role of Batman after Suicide Squad 2. Black Panther	Marvel Cinematic Universe	Michael B. Jordan	superman	Warner Bros.